I've recently got into the habit of picking a book at random from my office shelves, opening it up and seeing if there is anything relevant for me on the page I've chosen. It's surprising how often there is. Perhaps this is the 'library angel' at work - which Trish & Rob, from Synchrosecrets, have mentioned on their blog several times. My books cover a range of subjects but there are lots on spiritual, mind and occult themes. So it would be easy to argue that there is a good chance of finding something meaningful. I think, however, it is more than this. For example, today I chose - with eyes shut - The Game of Life and How to Play it. On page 61 I immediately saw the words 'sixty-seven'. As regular readers may remember these are 'special' numbers in my life - thus one of the reasons for the title of my blog. "... God is supply, follow the path of selfishness and greed, and the supply vanishes, or man is separated from it. For example: I knew the case of a very rich woman, who hoarded her income. She rarely gave anything away, but bought and bought things for herself. She was very fond of necklaces, and a friend once asked her how many she possessed. She replied, 'Sixty-seven.' She bought them and put them away, carefully wrapped in tissue paper. Had she used the necklaces it would have been quite legitimate, but she was violating 'the law of use'. Her closets were filled with clothes she never wore, and jewels which never saw the light. The woman's arms were gradually becoming paralysed from holding on to things, and eventually she was considered incapable of looking after her affairs and her wealth was handed over to others to manage. So man in his ignorance of the law, brings about his own destruction." So for me it's now declutter time for my office, and I know my wife will be pleased! 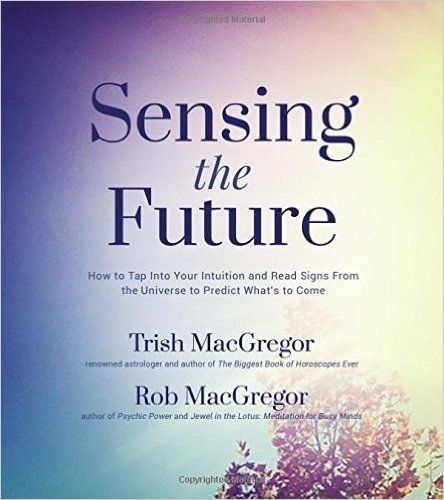 "I'm sure we can develop intuition if we bother to use it regularly". 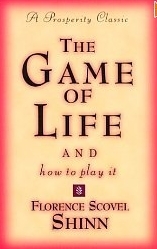 'The Game of Life and How to Play it',but I still haven't figured out how to play that game yet. As for the game, the rules are quite simple really but most of us feel we have to overcomplicate them. 'Use it or lose it', something I keep telling my partner! I like the idea of having inspiration every day so just opened up the book I'm reading (The Buddha of Brewer Street by Michael Dobbs) and read, "Remember that in death there is always new life. And new hope. The spirit is reborn in a new body." It's quite relevant to something in my life at the present time. Lucky partner! Haven't heard of the book you mention but like the 'message' of how there is always new life. The library angel: one of my favorites. Love that passage you choose. I hadn't heard of this book, so onto my list it goes. Thanks for the mention, Mike. I'm getting to like 'your' library angel. 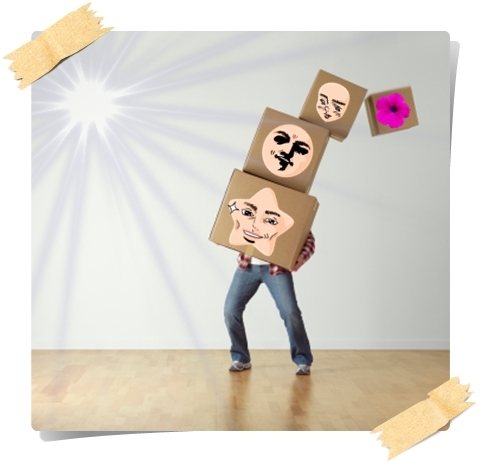 I can't get decluttered fast enough after reading this! Ha ha, personally I never find it very easy to do, so much holds memories or might just come in useful one day. It was nice to touch a link in a future post of yours and return here!